Being designed and constructed by Porsche Design, you know you’ll be getting a high-quality, beautiful timepiece that’s built to last, making it a watch for life, not just for Christmas! 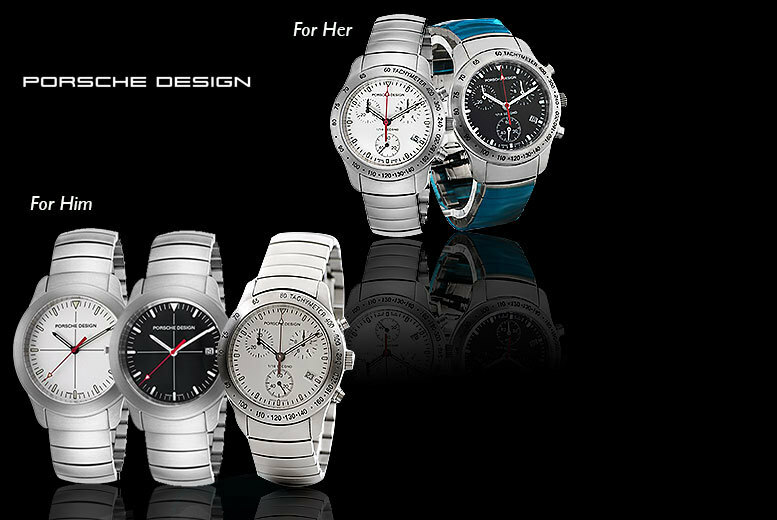 Get a Porsche Design men’s or women’s watch! Each featuring Swiss quarts and a steel bracelet. Top-class engineering for a lifetime of use. A classy gift for your loved one this Christmas!